glee premiered back in 2009 as the first musical series on television and is still the leader in this genre today. For more than three years, glee has continued to make its way on TV, having aired this fourth season on Thursdays at 9/8c on FOX. New settings for the show provided a huge turn this season. Whether you’re watching it or not, everyone seems to have their idea about glee. 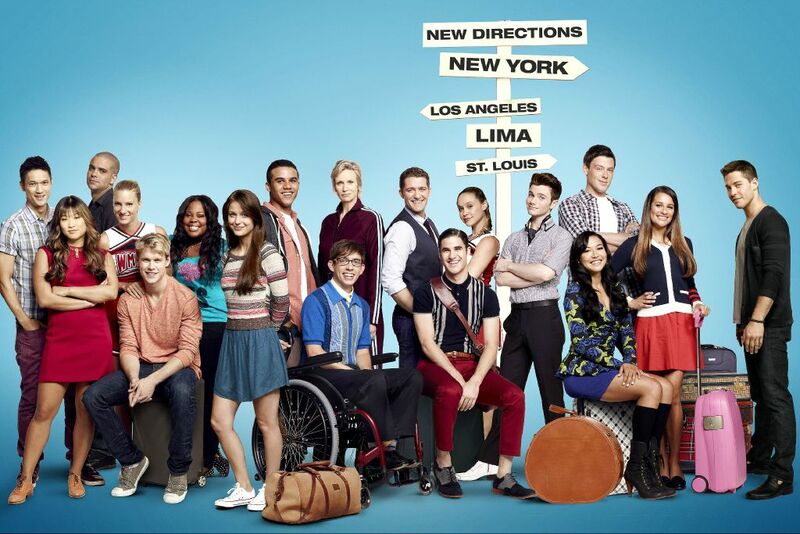 Tags: FOX, glee, midseason report, season 4, season four | Permalink.